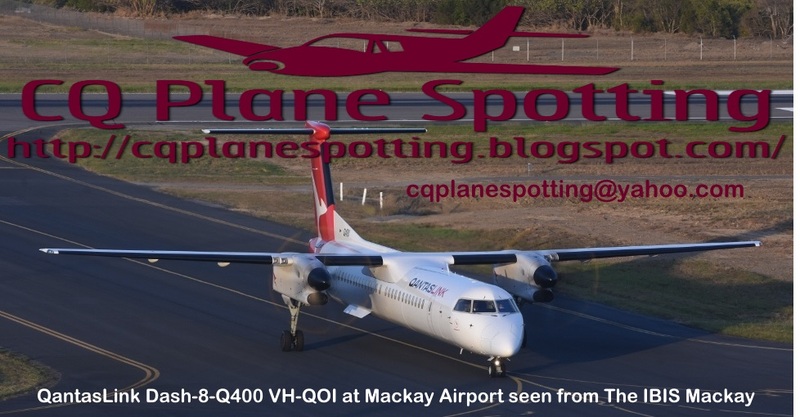 Central Queensland Plane Spotting: Newly Registered Cairns-based Cessna 510 Citation Mustang VH-FNI Pops into Hamilton Island Airport - UPDATED! 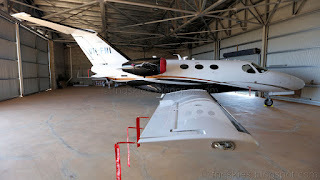 Newly Registered Cairns-based Cessna 510 Citation Mustang VH-FNI Pops into Hamilton Island Airport - UPDATED! A newly registered corporate bizjet wearing a historic Australian registration marking has called into Hamilton Island Airport. 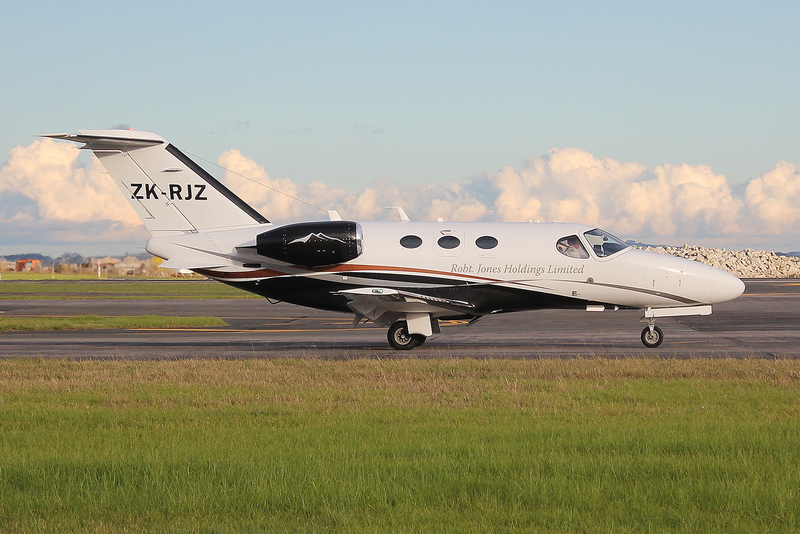 Cessna 510 Citation Mustang bizjet VH-FNI was noted touching down at Hamo on Saturday 16 September from Mareeba. 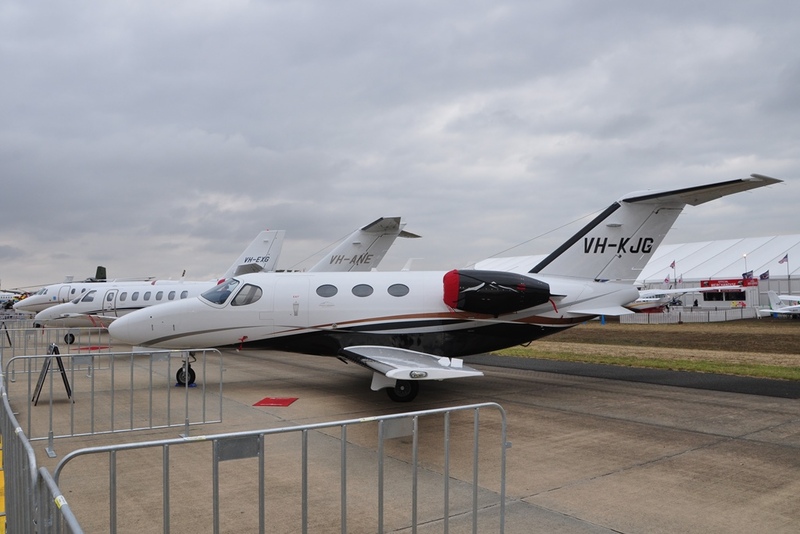 The Citation has only recently been registered to Graham Aviation in Cairns in the last few weeks. Indeed, on departure from Hamilton Island Airport, VH-FNI flew into Cairns before returning to Mareeba where it appears to be based. 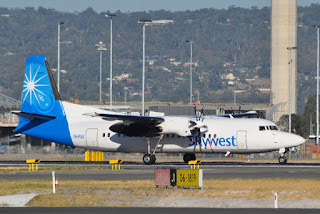 Of interest, VH-FNI (c/n 510-0398) was delivered to its new owner/operator at Bankstown in Sydney during the middle part of August. 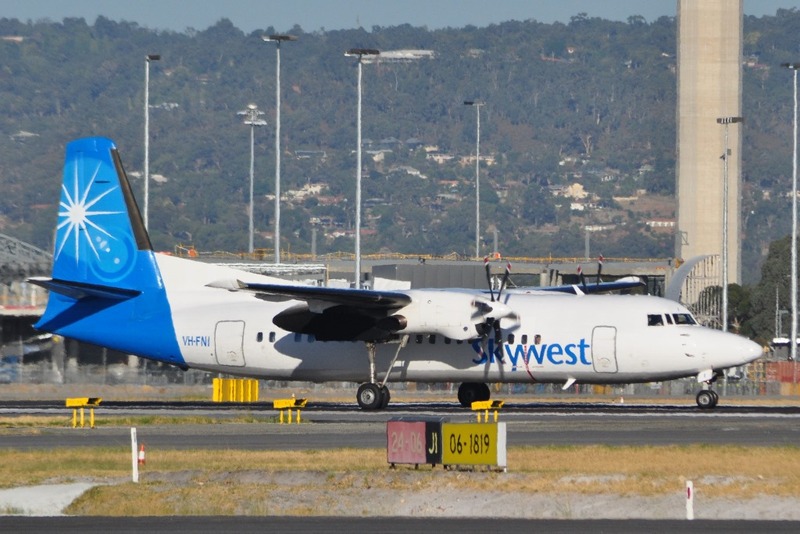 It flew into Australia following a period of time operating in Wellington, New Zealand, as ZK-RJZ. Prior to this, the Citation Mustang operated in New South Wales as VH-KJG and was spotted by me attending the 2013 Australian International Airshow at Avalon in Victoria. Meanwhile, as mentioned, the registration marking of VH-FNI has some historical significance in Australian aviation with Fokker F.27-2013 (c/n 10181) wearing this registration marking while it operated for Ansett-ANA, Airlines of South Australia, Ansett Airlines of South Australia and Ansett Airlines of Australia, before the marking re-appeared on Fokker F.27-050 (Fokker 50) (c/n 20114) while it operated for Ansett, Ansett Express, Flight West Airlines and eventually Skywest Airlines (including operating for Virgin Australia). 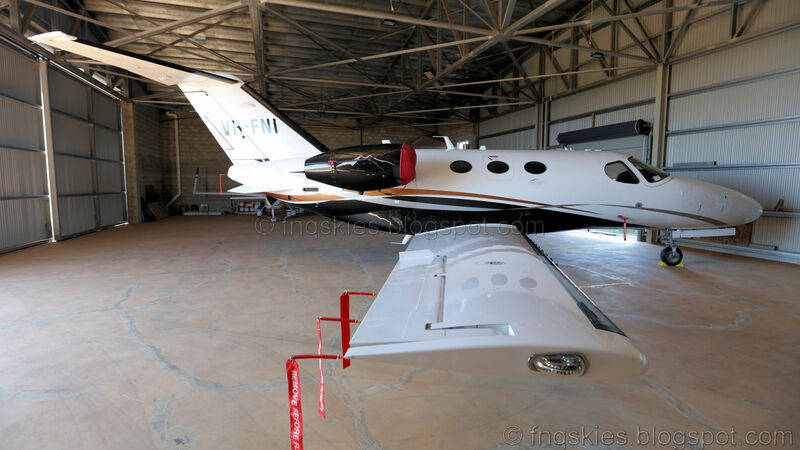 I eagerly await to see the first photo of the 'new' VH-FNI! - see ABOVE! !